For a sport photographer the J Worlds was a true highlight this summer. If you missed it – you missed out. 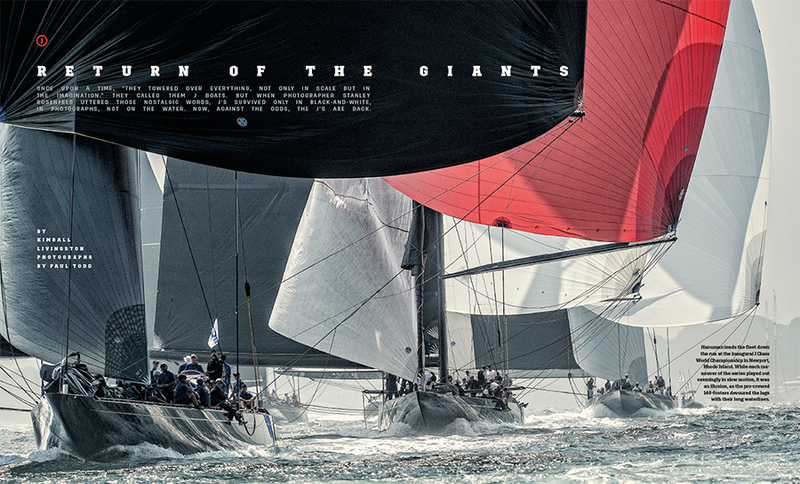 These commanding boats and the level of athleticism of these sailors is impressive. 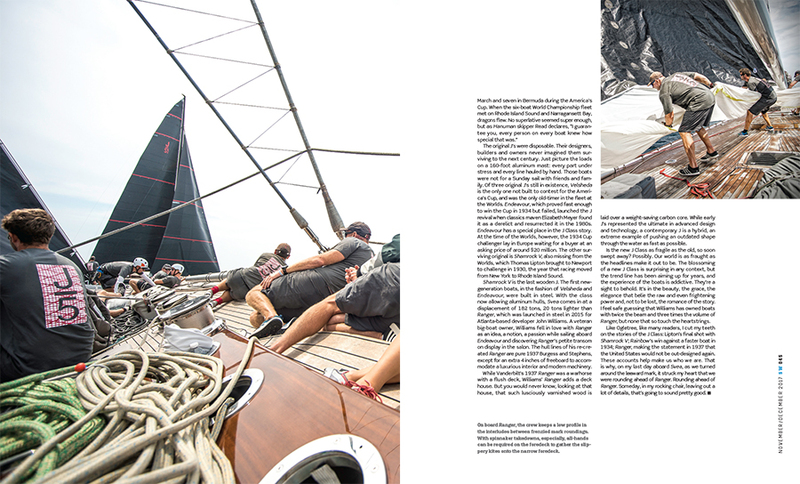 The conditions too presented a great challenge — thick fog to blue skies. The push to get a great shot was worth it all in the end. 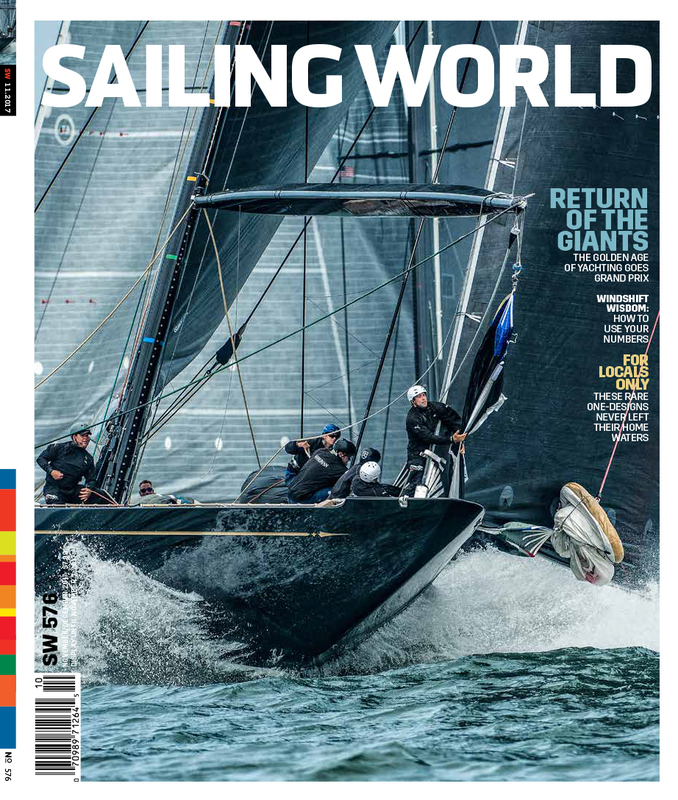 Sailing World produced a great feature article with Kimball Livingston that I am proud to have collaborated with on my images. No matter how many times I see my work in print it gives me a thrill. Hopefully you get a chance to grab a copy.